Chelsea’s Star Midfielder Not Getting Enough Chances; A Move To West Ham On The Cards? Ruben Loftus Cheek is currently the most talked midfielder in England. The young promising midfielder of England is not a regular starter in Maurizio Sarri’s Chelsea in the Premier League. Maurizio Sarri prefers to play with a formation of 4-3-3 and in this three men midfield, the position of Jorginho is almost fixed as he controls the gameplay of the Blues under the management of Maurizio Sarri. On the other hand, N’Golo Kante’s position is also secured as the midfielder has the defensive abilities. 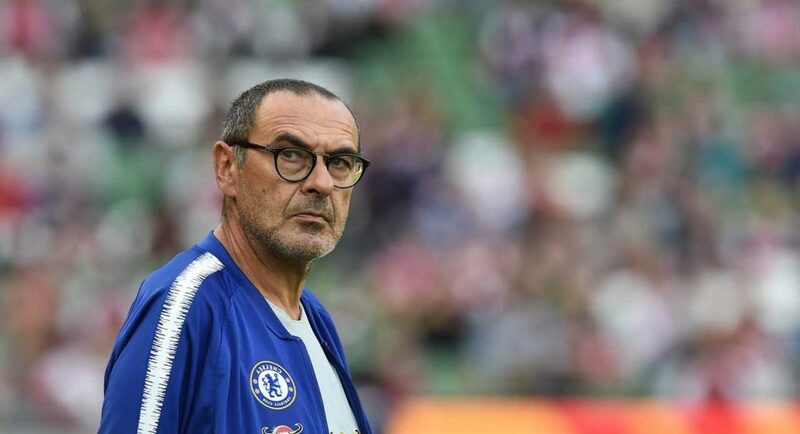 Maurizio Sarri has mentioned earlier that his midfielders are still not completely settled with his tactics. So, he still needs some stability in the midfield. That’s why, N’Golo Kante is playing regularly for the Blues. Though, it is difficult for him too as he has to play in an awkward position. In the three men midfield, the other position is still remaining vacant and three players are competing to get into the first team of Chelsea. Mateo Kovacic, Ross Barkley and Ruben Loftus Cheek are the three candidates fighting for that one spot. Certainly, Mateo Kovacic is more composed between all of these three. 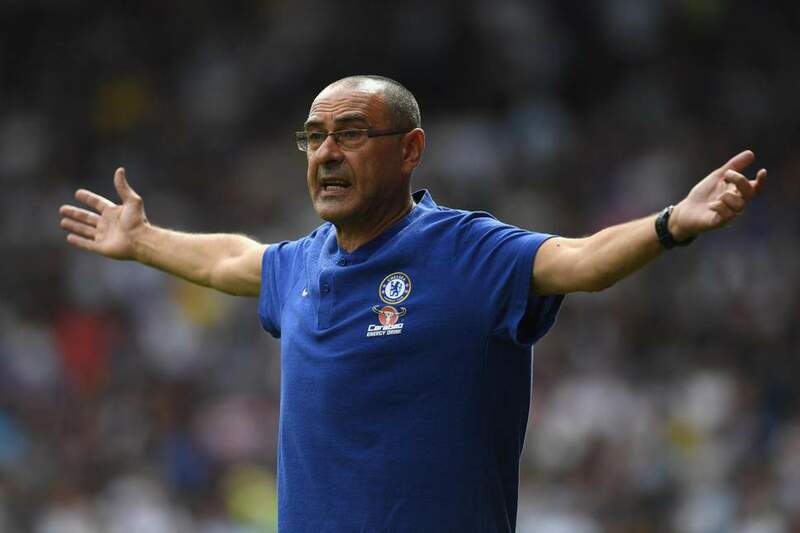 So, Maurizio Sarri preferred to play him in the big matches so far in this season. If Kovacic failed to deliver in any match, Ross Barkley came in place of him. So, there is almost no chance left for Ruben Loftus Cheek to get into the first team of the Blues in the Premier League. However, the young English midfielder is consistently getting chances in the midweek games for the Blues. The League Cup and Europa League gave the young lad a great opportunity to show his talent. Ruben Loftus Cheek utilised the opportunity came in his way as he scored a Hat-Trick against Bate Borisov in the Europa League recently. After that, in the match against Burnley in the Premier League, he came in place of Pedro at the 30th minute of the match and also scored a goal. 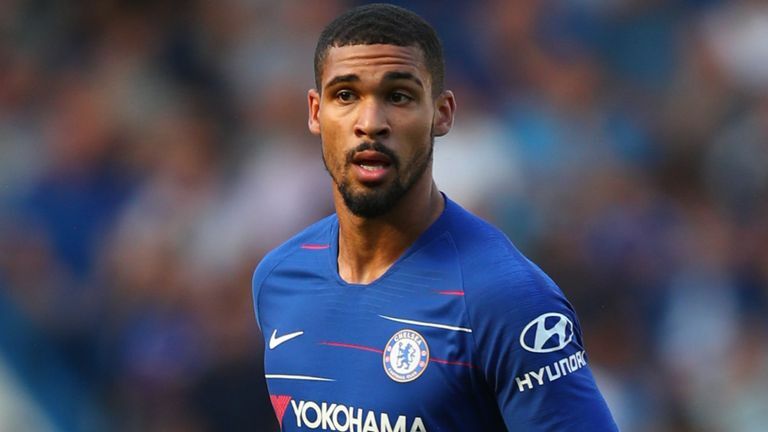 Still Maurizio Sarri feels that Ruben Loftus Cheek must have to improve his game tactically if he wants to get regular chances for the Blues. Though, he mentioned that Ruben Loftus Cheek got his opportunities in recent matches. A loan move in January is not very much likely for him. In the previous season, a same situation arose for Ruben Loftus Cheek. At the beginning of the season, he wanted to know to his manager Antonio Conte whether he would be given the chance in the first team. Antonio Conte failed to give him any assurance over this. So, the midfielder preferred a loan move to Crystal Palace for the whole season. In this season, the situation is quite different; but West Ham United are interested to sign this young English midfielder in the winter transfer window. They will come with a good offer in January for this midfielder to test the Blues. It will be a huge decision to take for both the club and the player. Though, Ruben Loftus Cheek still wants to compete with others to get into the first team of Chelsea regularly. Next articleStay Or Leave? Jose Mourinho’s Recent Comments To Trigger Manchester United Star’s Potential Exit?